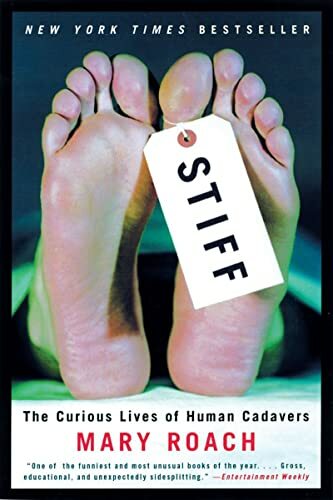 Roach, a sometimes Salon columnist, has written a witty, breezy book about dead bodies. You’ve probably heard about this book from friends or on NPR, but it’s well worth a read. Roach somehow turns the subject into something so light that the stories stick with you without any distaste for the subject. There’s a lot of reviews about this one out there, so I’m going to just mention that I read and recommend it.